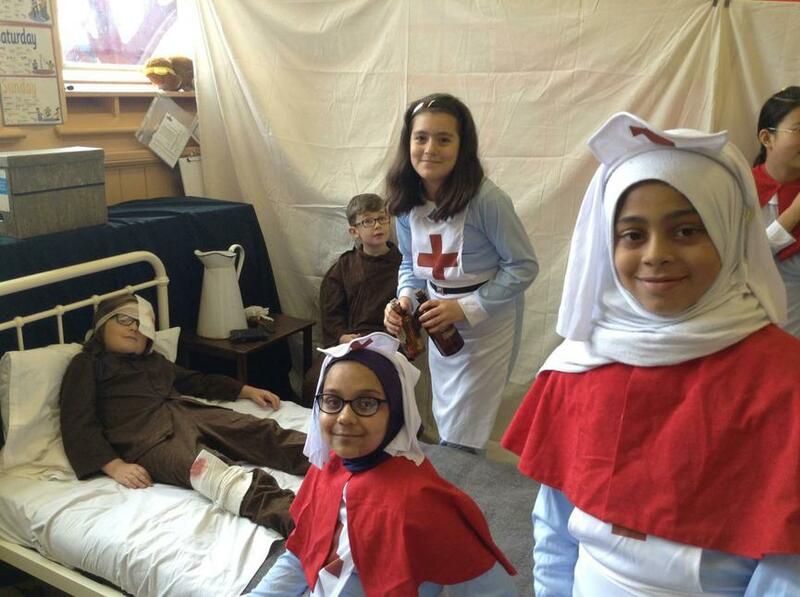 Last Saturday the children from year 6 opened the school to the public. 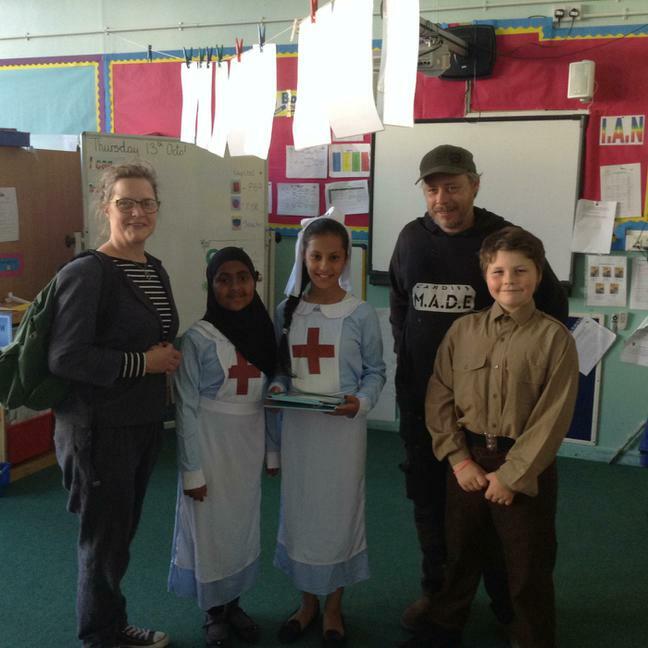 They held an exhibition showing the role role that the school played as a hospital during World War 1. 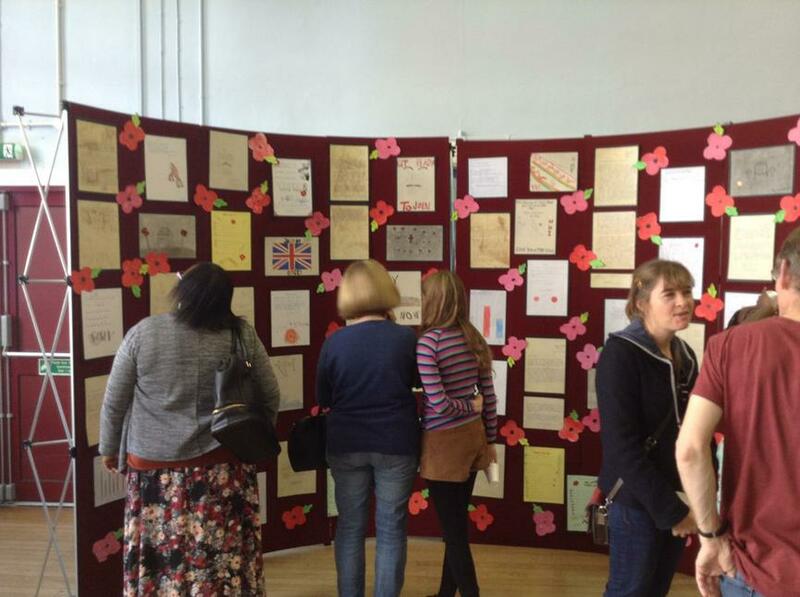 We had over 300 visitors to the exhibition who gave very positive feedback on the the children's confidence and the quality of their work. 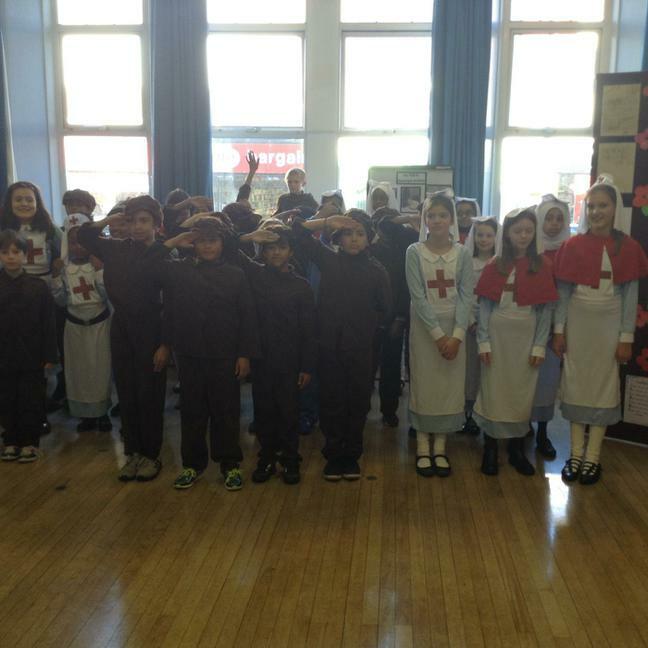 Many of the younger visitors enjoyed the WW1 themed computer games the children had created using scratch. 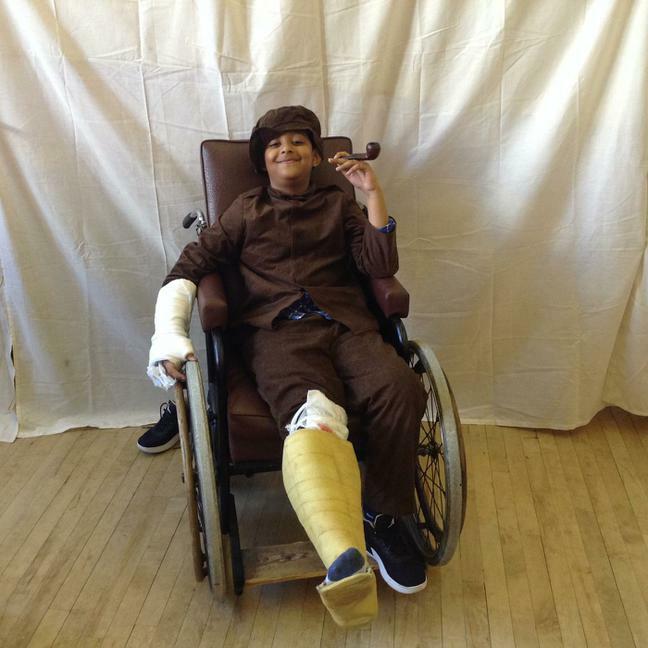 We are very proud of the children's hard work throughout the project. Thank you to everyone for visiting.